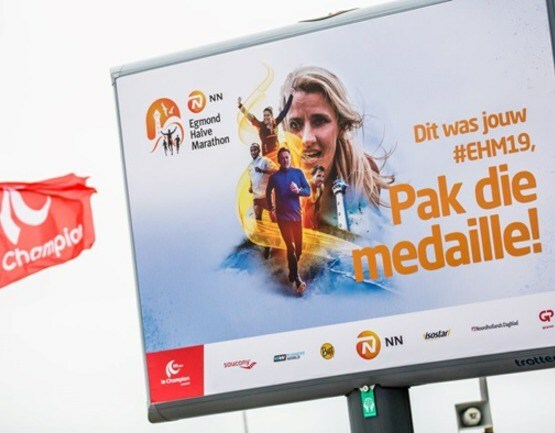 A new main sponsor, tough look, Smart Medal and Medaltab: that’s the medal of the NN Egmond Half Marathon. 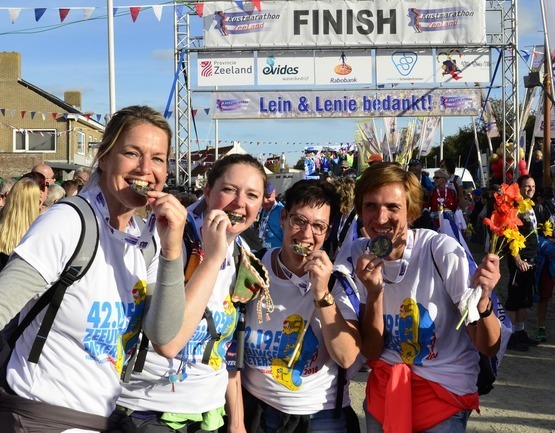 Wind through the hair, salt on the lips and painful blisters: that is the Kustmarathon Zeeland. Over 40.000 runners participated in the 33rd edition of the AG Antwerp 10 Miles & Marathon, the biggest marathon in Belgium. The Laat, the Langestraat and several other small inner city streets form the backdrop for the more than 9.000 participants in the Alkmaar City Run by Night. 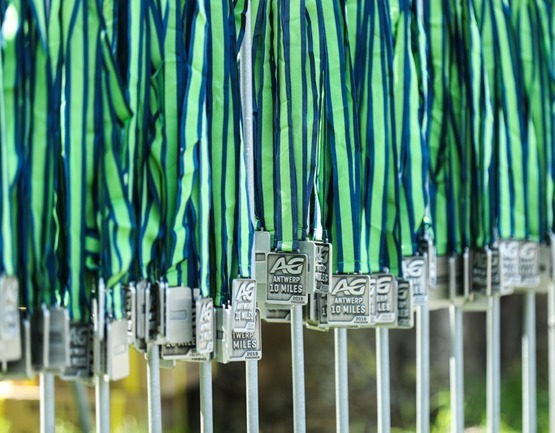 Sign up now and receive an inspiring newsletter once a month with the latest medal trends for your event.